Vans represent so much more than skater-culture, they’re utter comfort embodied in footwear. It’s no surprise that the combination of comfort, style, cool collabs and accessibility has allowed the shows to solidify their status as the go-to shoe for global “it-girls and guys”. Vivid memories of 2016 come to mind when I think about Vans, particularly the video of Californian high-schooler Josh Holz yelling “Damn Daniel, back at it again with the white Vans!” Daniel, I don’t know if you knew what you were doing then, but you definitely started a shoe revolution. 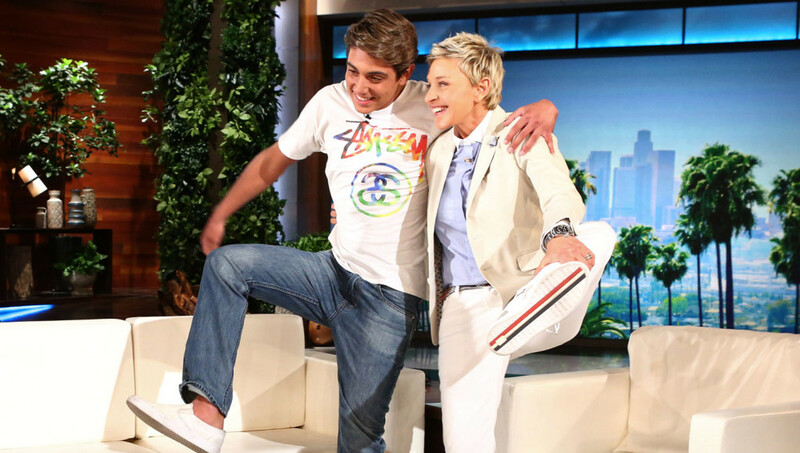 Daniel Lara, the trend-setter in question, received internet fame, an appearance on Ellen and a lifetime supply of Vans which Lara kindly donated to a local children’s hospital. Damn Daniel, back at it again with that generosity. 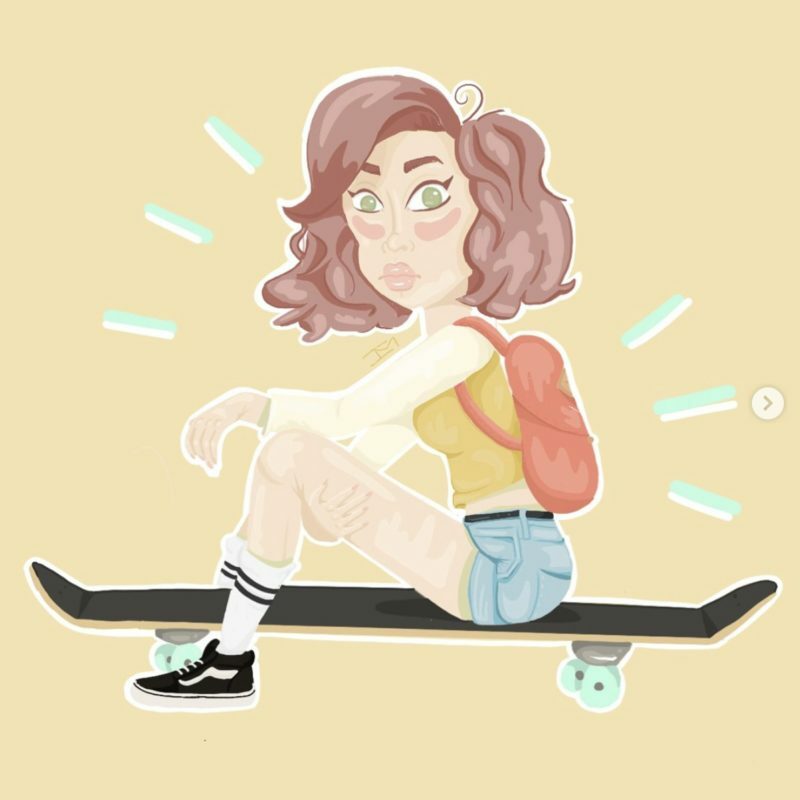 Today, we can definitely thank teenage girls and young social-media influencers for the renewed appeal of Vans shoes. Based on Piper Jaffray’s semi-annual Taking Stock With Teens Survey, Vans reached a new peak in brand preference amongst Generation Z teens while also producing a twenty-seven percent increase in global revenue. Fortune also reported that Vans increase in popularity and revenue was thanks to their decision to extend the brand’s target market beyond teen skateboarders. The distribution of the shoes became tactful, just as the celebrity and brand collaborations with Vans became tasteful. “We saw a lot of white space in becoming a four-season brand,” Vans global brand president, Doug Palladini, told Fortune. 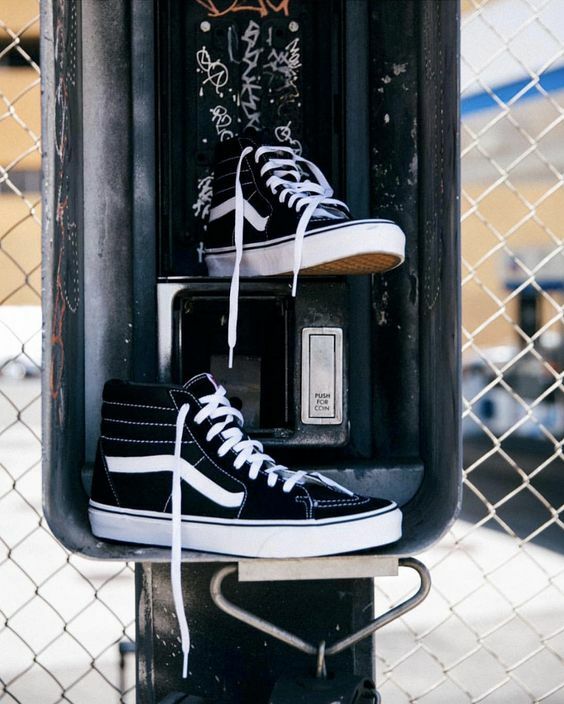 While Vans has worked tirelessly to reach a wider audience, their ongoing and recent resurgence in popularity could also be a result of a few other factors. The ugly-dad-shoe wave definitely hit Instagram with power, with Adidas Originals and Balenciaga Triple S low-top trainers making an appearance in every second post. Vans, formerly known as the “dad-shoe” of footwear now looked retro, classic even. 90s-sportswear inspired fashion also paired perfectly with Vans shoes for an effortlessly cool look, favoured largely by celebrities and influencers known for their street-style excellence. Vans collaborations with the likes of Nintendo, Disney, Marvel, Hello-Kitty, Kenzo and even Marc Jacobs means they not only targeted a wide range of interests and styles of the public, but also nailed the sweetest marketing tool: nostalgia. If you think you’re not a sucker for footwear that brings you memories from your childhood or brandishes your dearest pop-culture interest; you’re lying to yourself. As far as great collaborations go, the merging of two brands that remain true to their own history and authenticity makes for pure collaborative magic. Something Vans has mastered since its beginnings. Despite the long array of collaborations and different styles of Vans making their way to store shelves, it seems the classic Old Skool Vans are the most favoured shoe of choice. From ASAP Rocky, Kristen Stewart, Justin Bieber and Hailey Baldwin, even to the Kardashian clan – Vans have found their way into the homes and wardrobes of so many A-list stars. The statistics surrounding brand loyalty are pretty varied, with some surveys finding today’s teens to be the most brand conscious and loyal; while other surveys claimed they were the least loyal to brands as they opted for comfort and quality over a name with a hefty price-tag. Still, I know I can confidently say my pair of Old Skool Vans have become the ultimate staple for my wardrobe. Comfortable, stylish, compliments almost every casual outfit, they’re also pretty damn resilient, and if I ever plan on picking up skateboarding: I’ve got my footwear covered. What more could a girl ask for? Let us know in the comments below which Vans have become your staple shoe!